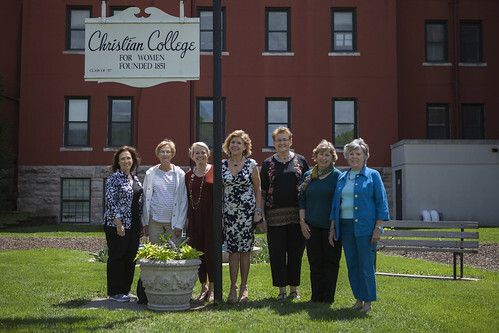 The Columbia College Alumni Association is pleased to host Christian College Reunion Weekend in honor of all Christian College alumnae. The weekend’s festivities will feature an alumnae luncheon, a campus tour and activities that celebrate on our rich heritage. Special recognition will be given to our 1939, 1949, 1959 and 1969 honor class years. 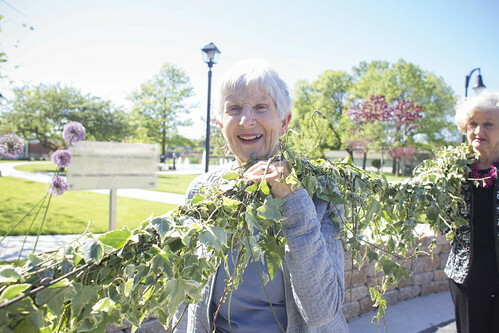 The weekend's festivities feature many activities and traditions with a special focus on our Christian College heritage. View the Schedule of Events. Web: Submit the online registration form. Mail: Download and mail in this printable registration form. Phone: Call the Office of Alumni Relations at (573) 875-2586 for assistance. We'd like to make your visit back to Columbia as enjoyable as possible. For your convenience, we have reserved room blocks at several local hotels and gathered information for finding your way around Columbia College. Learn more. All alumnae are encouraged to submit an update to be included in this year's commemorative Memory Books. The books are distributed at Reunion Weekend to attendees and mailed to those classmates who provide a submission but are unable to attend. Download or fill out the online Memory Book form. A list of registered attendees is available here. 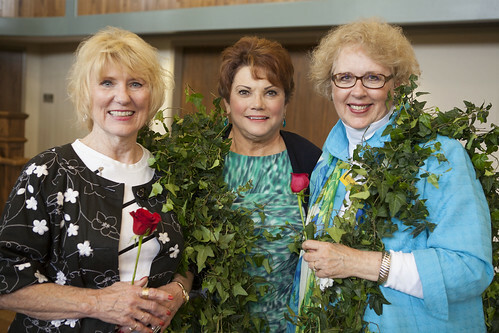 We encourage alumnae to reach out to one another in making travel arrangements and encouraging classmates to attend reunion. 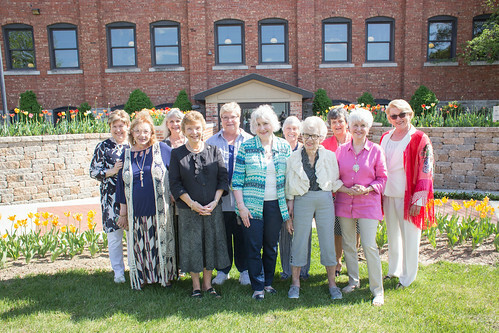 If you would like to volunteer to reach out to fellow alumnae, would like assistance locating a classmate or have new contact information to share with the college, contact the Office of Alumni Relations at (573) 875-2586 or ccalum@ccis.edu. From how to get around campus to what to wear, we have the answers to our most frequently asked questions. Show your college spirit with a Christian College alumnae T-shirt, polo or sweatshirt. Shop our CC Alumni Store for terrific discounts on apparel. Merchandise is also available for purchase during Reunion Weekend. You can support the Christian College Legacy Initiative! Click on the video to watch a special presentation of the weekend's festivities.